Shariah compliant option we can help. Please note, we are currently experiencing a significant increase in application numbers so please allow 7-10 business days for your application to be processed. 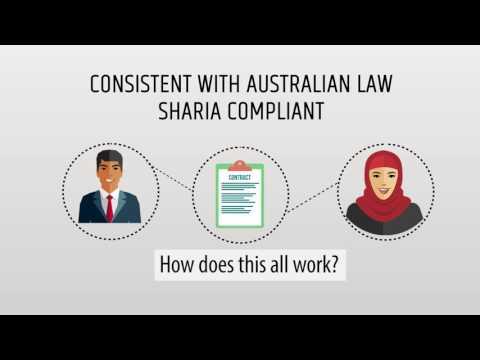 I am very pleased that our Australian Muslim community has access to a Shariah compliant home financing product that has been endorsed by a Shariah scholar with the international reputation and deep Shariah knowledge of Mufti Imran Usmani. The Amanah management team invited me to Melbourne and gave me a detailed presentation on the product. I am very pleased the Adelaide Muslim community now have a Shariah compliant option to finance their home. I attended one of Amanah’s evening group presentations where they explained how the product works and how it interacts with Australian regulations. I found it to be very informative. The team were very clear and open, and were happy to answer and follow up on any questions I had. 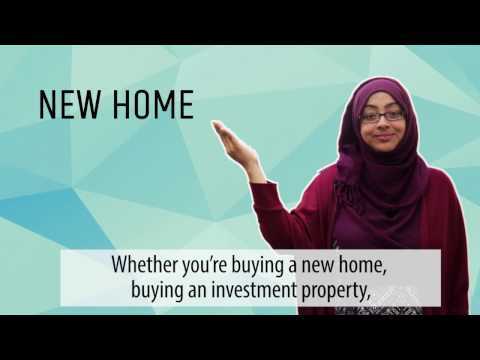 I have been waiting for the opportunity to purchase my home in a Shariah compliant manner for many years — Alhumduliah this dream has come true. The professionalism and customer service the dedicated Amanah finance executive gave me was first class. I received my finance approval in 48 hours and bought a home the same week. We have moved into our new home and my wife and children are very happy. I have been waiting patiently for a halal home finance product. I saw the great effort Br Waqar and Br Asad put into developing this product. It has been two years since then, but Alhumdulilah, the product is now ready with no compromise on Shariah — it was worth the wait. 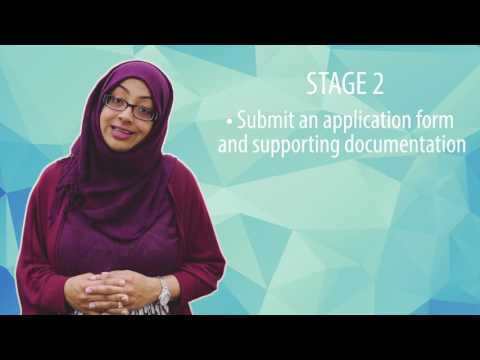 Amanah is a mortgage manager with an Australian credit licence that was formed principally to address the absence of a Shariah compliant home financing solution that meets the standards of globally recognised Shariah scholars whilst also complying with Australian laws and credit regulations. *Our Shariah advisors are affiliated with AAOIFI, IIFM, IFSB and OIC Fiqh Academy.